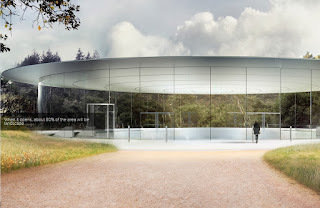 With glass as one of the most popular trend in architecture, it has become one of the most sought after material in the construction industry in the modern era. 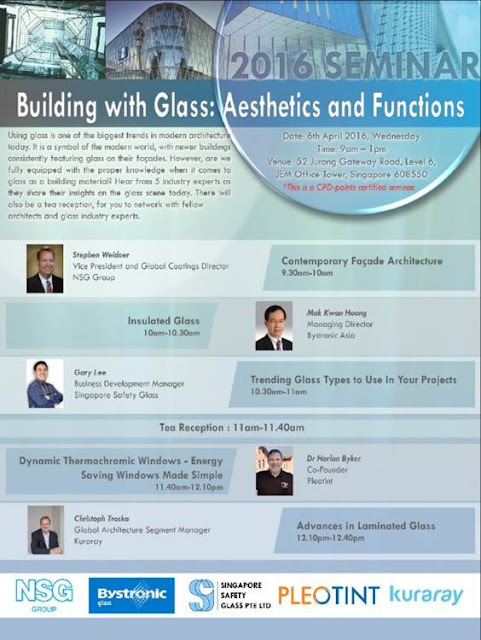 Having attended the glass seminar for 3 consecutive years (I recorded last year’s seminar as well in this blog), similarly this year I took the opportunity to attend a seminar entitled “Building with Glass : Aesthetics and Functions” organized by Singapore Safety Glass Pte Ltd. Participating companies include NSG Group, Bystronic Glass, Singapore Safety Glass Pte Ltd, Pleotint and Kuraray. Each participating company has a representative who presented interesting topics relating to glass as building materials, of which I would be penning down the summary of the talks. 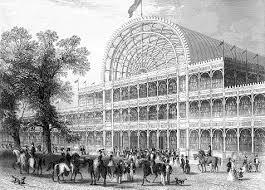 1850 years – started with Crystal palace, which was a cast iron and plate-glass structure originally built in London. At that time, the only glass available was clear glass, and they were limited by small size but strong glass. The use of glass in Crystal Palace created a structure amazed visitors with its clear walls and ceilings that did not require interior lights. 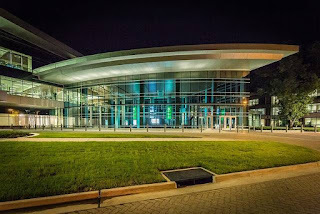 1951 year – existence of tinted glass in modern glass curtain wall, with the intention to protect interior environment from heat by either transmit, absorbs or emit light energy. Tinted glass was produced by adding iron that gives rise to greenish and bluish glass colour. One of the example mentioned was Lever House. 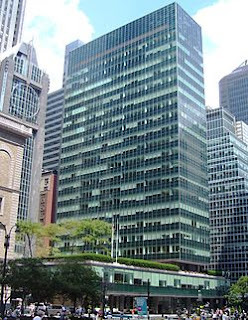 Lever house building replaced the heavy masonry walls of the modern skyscrapers with mere green-tinted glass curtains and stainless steel spandrel. 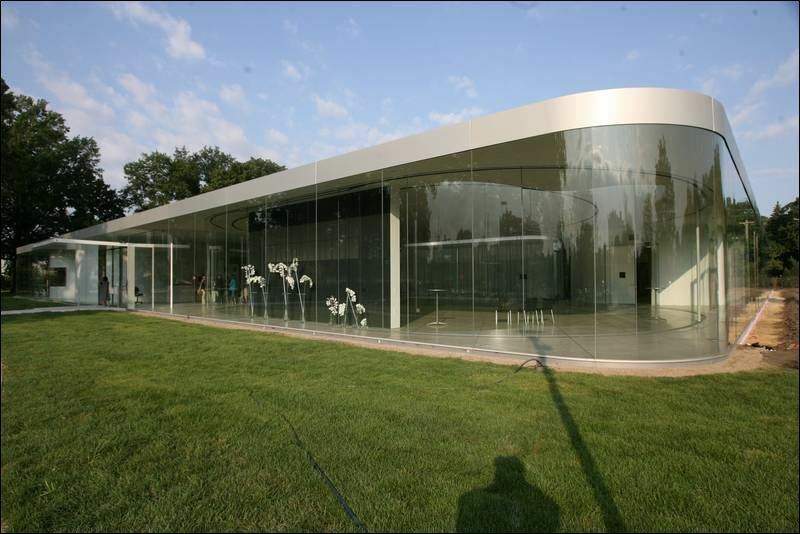 2010 year – Glass pavilion at the Toledo Museum of Art (Bronze Glass). Architect involved are Kazuyo Sejima + Ryue Nishizawa (SANAA). This building utilised 150, 000 sq ft of low-iron clear float glass Pilkington Opti White on building perimeter. 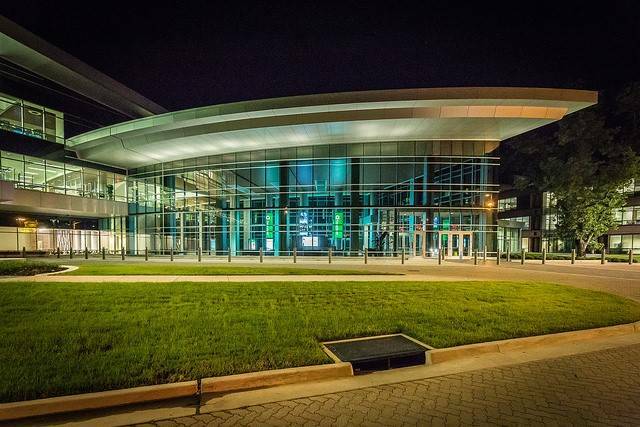 Glass applied in this building has low content of iron, maximising transparency. 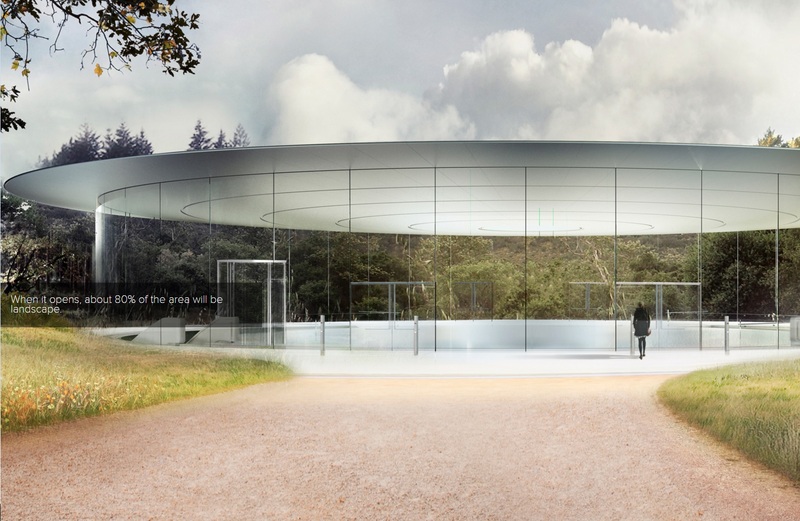 - New Apple HQ has facades with large windows. Previously, façade act as “static” protective barrier against nature. 4. Shielding (EMI/FRI) – protects from data theft, provides transparency but protects data from electronic eavesdropping and wifi protection for government organization. “Dynamic” facades (smart walls) designed to react to various environmental needs as opposed to “static” elements. PDF of slides available here for reference purposes. What is insulated glass ? Energy concepts for insulating glass? How does glass insulated ? 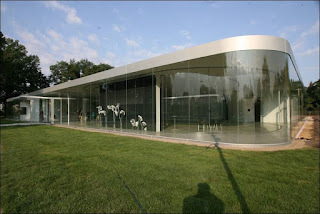 -Glass is conductive, the insulation is the air that clings to the surface of the glass. Generally, low E location – closer to warmer side. Hard coat low E for cold climate. Soft coat low E for warm climate. PDF Slides available here for reference purposes. How to choose right glass in your projects ? -visible light transmittance – basic colour that is readily available. 3. SC Value & U Value – simple guide –the thicker the glass and the more component the glass has, U value will be going down. PDF slides available here for references. Dynamic windows - sunlight responsive glass which adapts naturally with heat load reduction, comfort and always have a view. Solar heat gain coefficient - fraction of incident solar radiation admitted through a window, both directly transmitted and absobed and subsequent released inward. - the lower a window's solar heat gain coefficient , the less solar heat it transmits. PDF slides available here for references purposes. Laminated safety glass is a sandwich of glass-PVM-glass, where the PVB interlayer ensures that in case of glass breaks, the cullets stick to the interlayer. 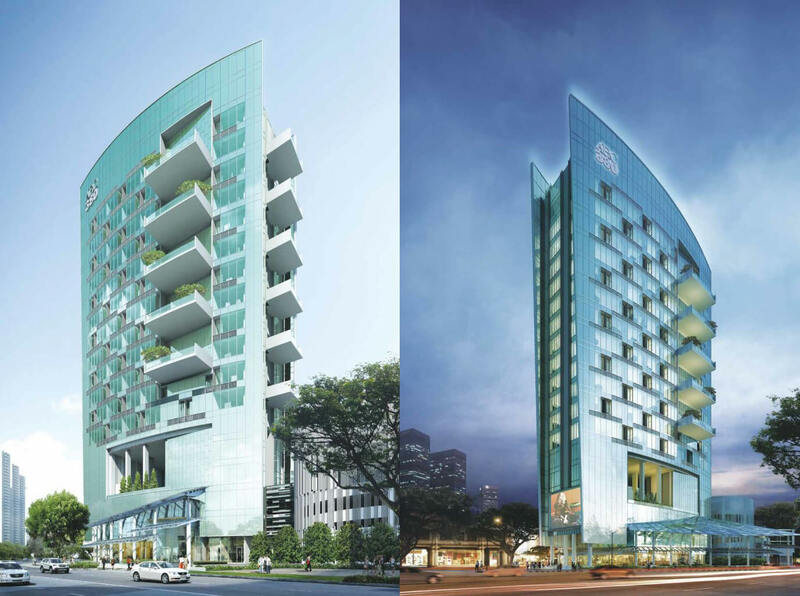 How PVB influence the performance of laminated safety glass ? Some photos of product taken at the exhibition during the seminar. 3. When receiving heat from direct sunlight, the heat will cause the window to tint.